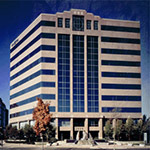 Vodafone Plaza is a 220,000 sq.ft., ten-story office building in Walnut Creek, California. 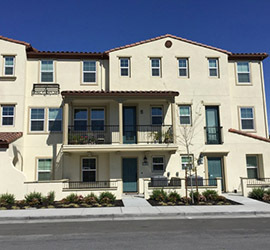 Situated immediately adjacent to the Pleasant Hill BART station, the building is clad in granite and is considered to be one of the finest suburban buildings in the Bay Area. 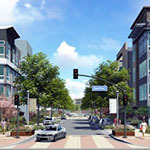 The principals of Campus Property helped bring together a new sustainable vision for Walnut Creek in the form of a "Transit-Oriented Development". 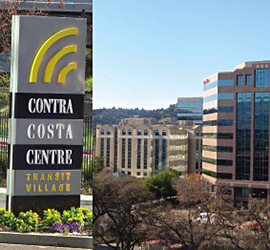 As a part of both a public and private partnership initiative, named the Contra Costa Centre Transit Village in 2005, we were hired by Contra Costa County's Redevelopment Agency in partnership with BART. 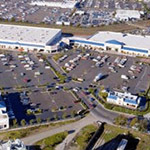 Campus Properties, together with Urban Community Partners, assembled a team that was successful in a public competition for the rights to develop a 15 acre site in the center of Foster City, CA. The development will comprise several separate but integrated elements providing different senior living arrangements. Enclave Corte Madera is a 16 unit townhome project being developed with Ryder Homes, located in Marin within 10 minutes' drive of the Golden Gate Bridge. Campus contracted to purchase the 1.25 acre site, brought in joint venture financing and obtained entitlements. 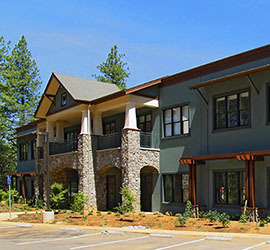 The Nevada City Tech Center is a mixed use and environmentally friendly 45 acre development in the historic Sierra foothills town of Nevada City. The development was conceived as a high end office and R&D location and has approval for 210,000 feet of commercial space. Adding value to real estate. Campus Property Group are real estate developers and also provide a wide range of services to others. These include strategic advice, property sales, asset management, entitlements and development and construction management services. Clients range from individuals to international public companies and government agencies. 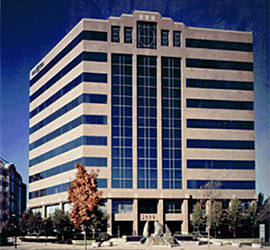 Headquartered in the San Francisco Bay Area, Campus Property Group was founded in 1998 by Robert Upton and Michael Hooper. Serving real estate owners, investors, developers, lenders and occupiers, our principle philosophy is to add value, to every asset and to every assignment. The Campus principals each have over 35 years of property investment, development and real estate consulting experience covering the full spectrum of real estate asset types. Using their extensive experience and talent for problem solving, the Campus principals are able to add value to complex real estate issues. They bring to each of their assignments an exceptional level of professionalism, creativity and integrity.